Nets bags are commonly used as vegetable nets to hold onions, carrots, potatoes, turnips and swedes. They are also suitable for storing logs and kindling, fruit such as oranges, lemons and limes and even shellfish. 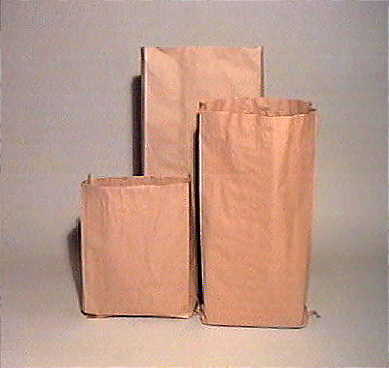 Product description: Nets bags are commonly used as vegetable nets to hold onions, carrots, potatoes, turnips and swedes. They are also suitable for storing logs and kindling, fruit such as oranges, lemons and limes and even shellfish. Description: "Picture of a plastic net bag"
Nets bags are commonly used as vegetable nets to hold onions, carrots, potatoes, turnips and swedes. They are also suitable for storing logs and kindling.